Show your products on your customers own smartphones with digital restaurant menu system, and increase your sales. Menulux Pocket is a digital menu app that allows you to show your restaurant menus on iPhone, iPad and Android phones. Download now from the App Store and Google Play store. Thanks to the Menulux cloud platform, any changes made in the menu are automatically transferred to the smartphones. In addition, application updates keep you up to date. Menulux Pocket is suitable for restaurants, cafes, bakeries, coffee shops and all business types. Enhance your visual menu and ordering experience with Menulux. The menu in your pocket with Menulux Pocket! 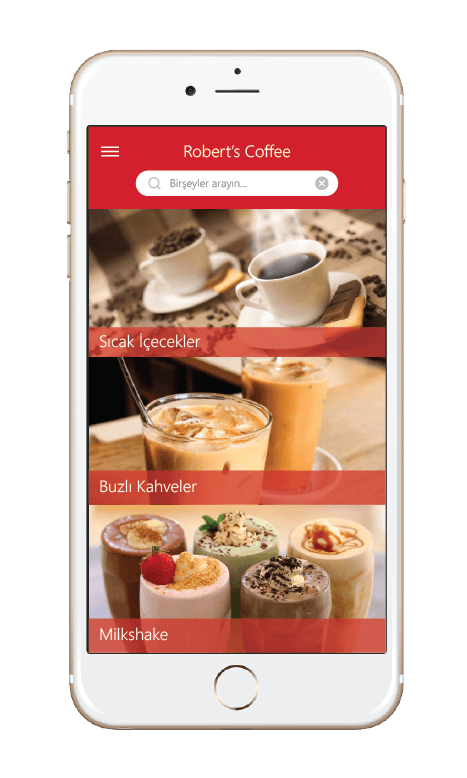 Menulux offers digital menus with social content that enable you to deliver your product menus on smartphones and tablets. Create your products with high-quality photos, prices and descriptions, and share them on your iPhone, iPad and all Android-based phones and tablets. 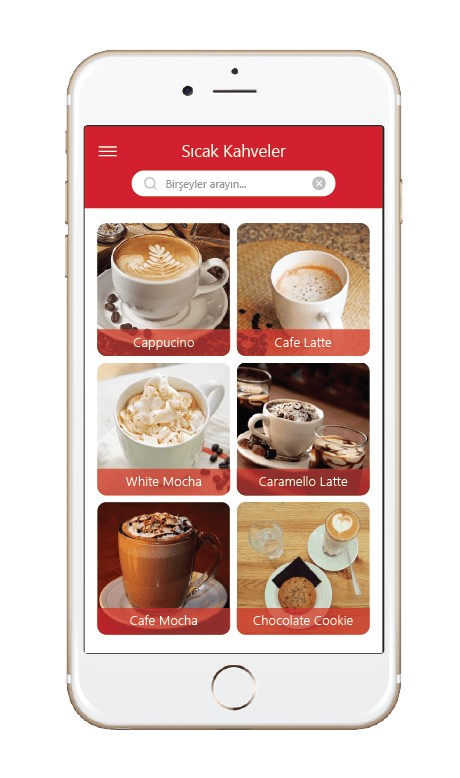 In addition to digitally presenting your Menulux product menus, it is equipped with numerous features that will help you improve your business by gathering feedback, photos, address, phone and location information about your business. By offering exclusive privileges to your customers who use Menulux, you can increase communication and interaction with your customers at a high rate. Do not wait for the menu, download Menulux Pocket Menu! You do not need a waiter to bring a menu to the table. Inform your customers that they can download Menulux Mobile Menu to their smartphones instead of waiting for the menu. 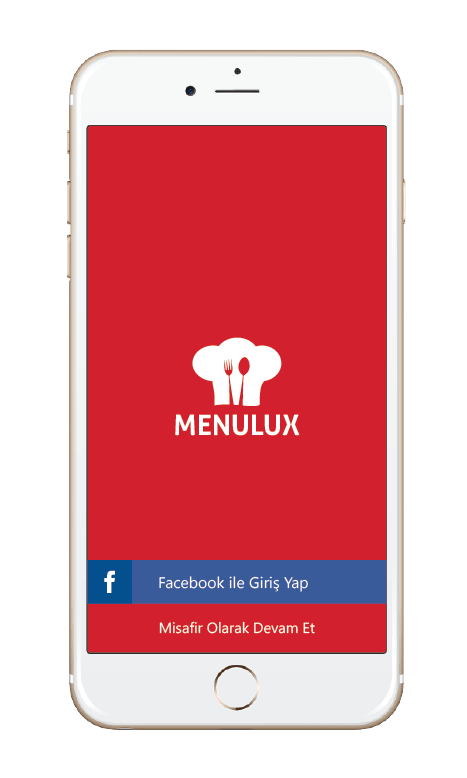 You can use Menulux Mobile app by downloading from iOS App Store and Google Play app store on all iPhone, iPad, Android phones and tablets. Place the specially prepared QR code stickers on tables and/or napkin holders, share your menus through all smartphones and tablets with Menulux Pocket. You do not need to buy any additional hardware to use the Menulux Pocket application! Customers can view your menu by downloading the Menulux app to their smartphones. We offer you a pleasant menu experience that lets you view your menu in the form of a photo album. Menulux allows you to create an unlimited number of categories to group your products in the menu. Add a photo to every product and category you've defined, link the products to the categories and prepare them for presentation on smartphones. Your menu shows up as a list of categories with photos. You can see the products belonging to the category by touching a category in the list, and you can see other categories quickly by sliding the screen up or down. When you select a category, you will see the products in the corresponding category. By pulling the screen up and down, you can see all the products belonging to the category you have chosen, you can easily access the products belonging to other categories by sliding the screen to the left or right. Your menu can consist of products in dozens of categories and products. Filter products by entering a few characters in the search bar to quickly and easily reach the product you are looking for. Switch to the product details screen by tapping on the product you are interested in. You can add as many details as you like for your customers. 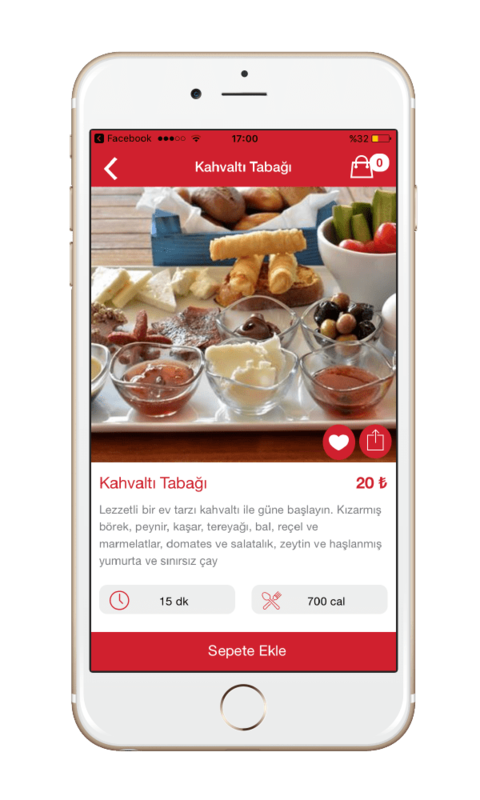 Access high-resolution photos of your products, detailed explanations, calories, preparation time and price information. Menulux determines the default language of the device on which the app is loaded and shows the application contents on that language. You can also define your menu content in the languages you want, or you can translate your menu into foreign languages using Menulux's automatic language translation feature. Share your products on social networks like Facebook and Twitter. You can publicize your products and acquire new customers with the social sharings that your customers make. Make your customers happy by presenting your digital menus and product menus interactively and visually. Start trying Menulux Pocket digital menu app by downloading from iPhone App Store and Google Play Store.